When you need a skilled hand to work with you on your garden where do you go for that help? 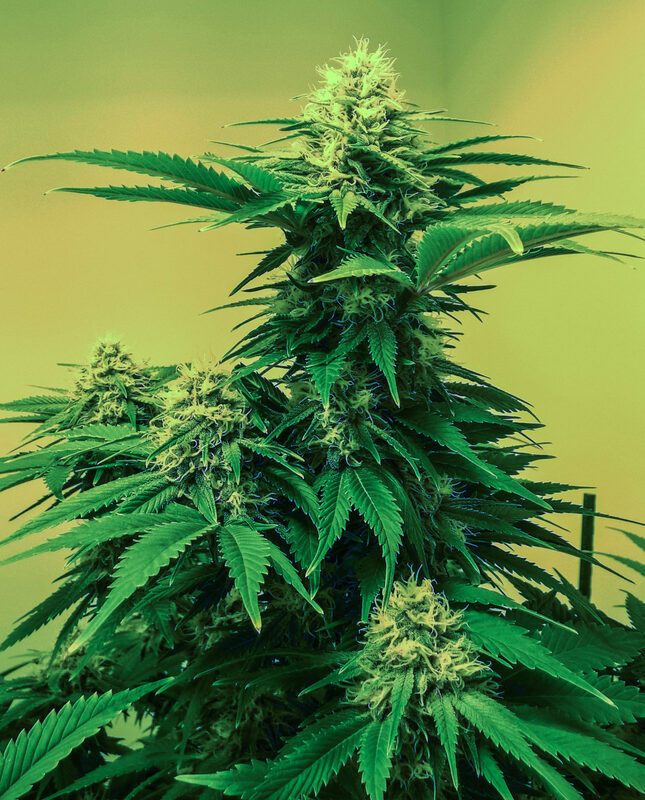 Join those who are willing and able to help other growers of Medical Marijuana here on p2pri.com. 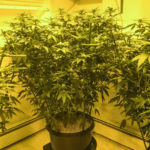 Growing can be very rewarding if the right procedures are followed. 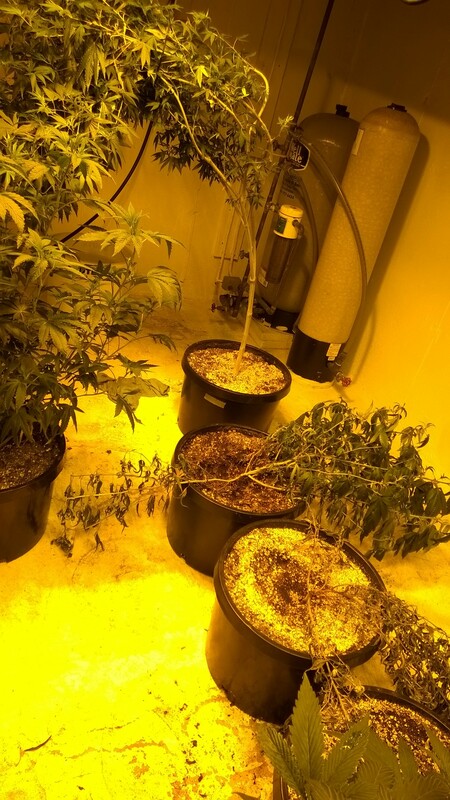 But the are some key rules for indoor growing that can save the day when the pests show up. Most pest problems are due to leaving yourself open to all sorts of risks just because of the way you have your growing operations structured. If you use the mindset that you would use in the kitchen to prepare a meal for the people you love, then you will take the proper care to keep your girls safe. Comments and inquiries are welcome. Don't think for one second that the law enforcement friends, you think you have, will pay much attention to your problems if you are ripped off, assaulted, broken into, or stolen from. Follow the rules and regulations and you will be in a position to ask them to help. 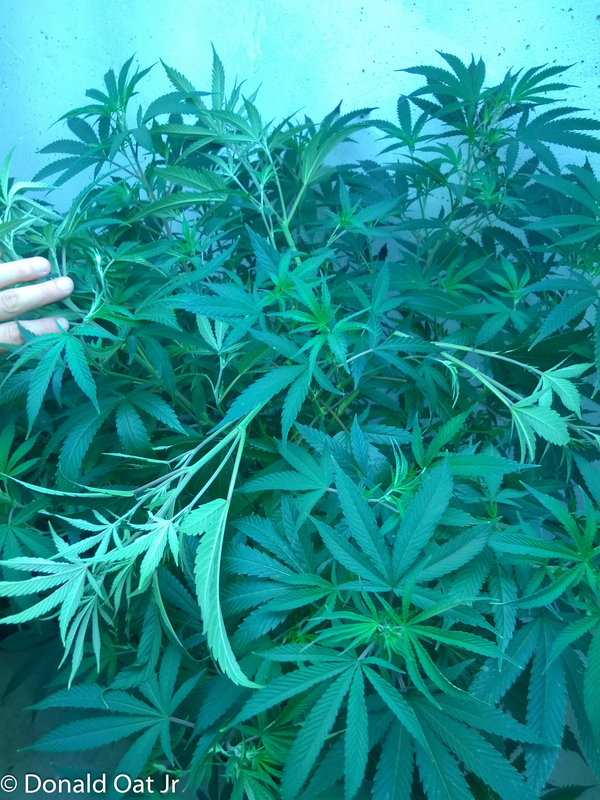 Believe this: the police will come to your door and ask to see your grow operations. There are many ways to obtain the effect from cannabis. Fortunately for us, we live in a time where almost anything is possible. A few years ago vaping came on the scene and suddenly there was a new way to get THC and CBD. There is so much more information out there than 2 years ago and by the end of the year the research will open up more doors. P2PRI.com is looking for participation in the sharing of knowledge, drop a line and join in today.